Looking for a one-stop source for all your daily hair, makeup and beauty needs? Say no more! 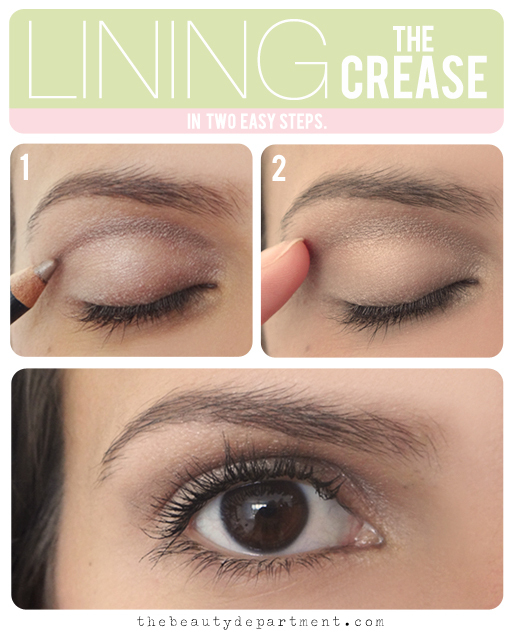 Head over to The Beauty Department, a website founded by Lauren Conrad (love her! 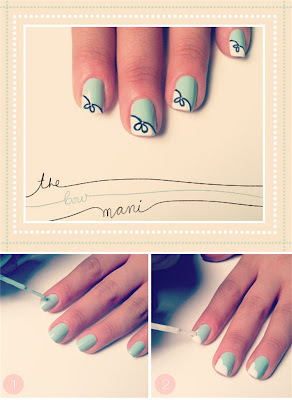 ), her hairstylist (Kristin Ess) and makeup artist (Amy Nadine). To say that The Beauty Department is bunches of fun is an understatement. Whether you’re a beauty junkie or a college girl simply seeking a new beauty regimen, there’s something for everyone. If there’s a beauty-related question that’s been lingering on your mind, now’s the time to ask! Or maybe you just want to share some tips or tricks of your own? Whatever the case may be, The Beauty Department is always looking for input! Organized into distinct categories (Tutorials, Hair, Makeup, Obsessions, Inspirations, This or That), their website is super user-friendly with easy-to-follow illustrated tutorials. Don’t forget to mark your calendars for “Mani Monday” and “Fashion Friday,” these are two features you won’t want to miss! Still not convinced?! This summer, when you’re in need of a fresh hairstyle or beach-worthy mani, worry not! From the snail and fishtail braid to the classic French braid (not to mention every bun and updo in between! ), you’ll never run out of cute new styles to try. Here are just a few examples of what you can find on the site! 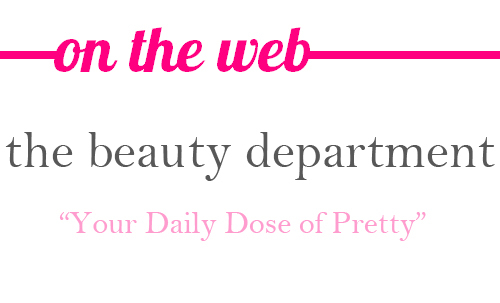 Make sure to subscribe to The Beauty Department’s newsletter for “your daily dose of pretty” and follow them on Facebook, Twitter and Pinterest! On the Web is a series about our latest and favorite web discoveries.